STUNNING CAR!! FULL MAZDA SERVICE HISTORY! 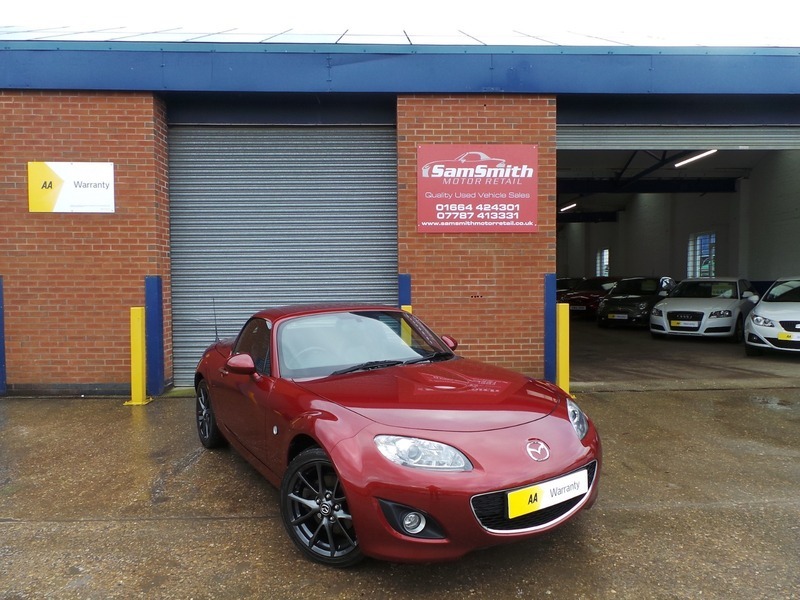 We are proud to offer for sale this stunning Copper Red Mazda MX-5. Top of the range model with Full Leather Heated seats, Bluetooth phone prep, Bose sound system, and more! Very rare to find this car in this colour! Full Mazda service history!